Since it’s Memorial Day, a quick look around your favorite electronics dealers shows nothing but discounts on many of your favorite electronics. Daily Steals happens to have a solid one too, in the form of a ridiculously low price on Google’s original Pixel and Pixel XL. 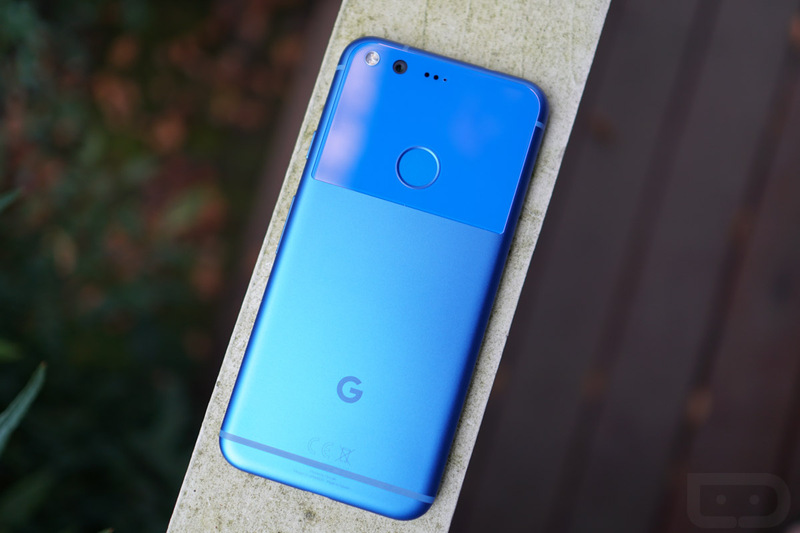 If you don’t mind a refurbished phone, you can pick-up a regular Google Pixel for as low as $209.99 or a Pixel XL for $219.99. Those are 32GB variant prices, but if you need more storage, the 128GB models aren’t much more. A 128GB Pixel is just $239.99 and the 128GB Pixel XL is $259.99. Daily Steals currently has all of the colors in stock too. The listing notes that this is technically a Verizon version of the Pixel and Pixel XL, but they are unlocked and work on all carriers.